We've been voted the best. Because we work to offer the best. 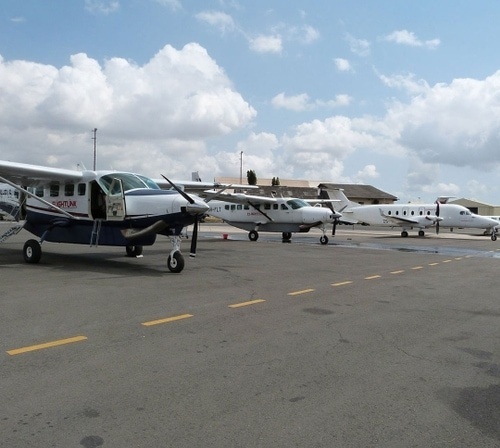 Flightlink is a Tanzanian General Aviation Airline servicing multiple domestic destinations on schedule, personalized charters and Medevac services. Flightlink holds, an Air Service License (ASL) & Air Operators Certificate (AOC) issued by Tanzanian and Kenyan Civil Aviation Authorities for public transport category. Awarded No1 (Top mid-sized companies in Tanzania) for 2016/17 by Mwananchi Communication Ltd & KPMG Tanzania and a Runner-up Best Domestic Airline of the Year presented by the Tanzania Leadership Awards for the year 2016. Flightlink has been in schedule operations for almost 8 years. We are driven by a very simple motive, which can be summed up as, “We’ll get you there”. Our budget domestic flights have appealed to safari travelers across continents. We offer the best rates on domestic flights in Tanzania. Flightlink connects all major Airlines operating out of Dar es Salaam, Kilimanjaro and Zanzibar to the most exotic safari destinations in Tanzania, be it bush or beach. The fundamental of the company is to easily connect travelers to the domestic destination of their choice. We offer free 20kgs hold and 5kgs carry-on baggage allowance. So that means a stress free flight with your luggage to your destination. Our Mission is to offer customers with customized and unique air travel experience through an environment that fosters continuous improvement, teamwork and growth of the company. Our vision is to become the leading general aviation airline in East Africa by providing our customers with uncompromising safety standards and exceptional customer services. – To place customer needs at the forefront. – Our dedication is to ensure our guests are flown safely and satisfied with reasonable fares and an exemplary experience in aviation service. – A, 15-minutes to departure. On time, every time! Voted Best Domestic Airline 2016. “Tanzania Leadership Awards” is about the ‘Achievers’, the ‘Super Achievers’ & the ‘Emerging Business Leaders’. Entrepreneurs are the growth engines that drive a country’s economic development. Outstanding Leaders in business have always inspired many upcoming generations of entrepreneurs. 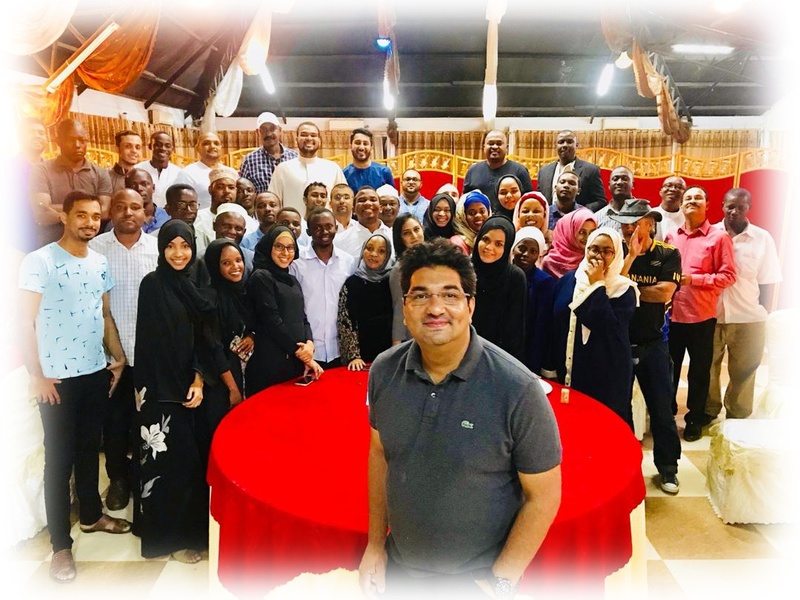 Their leadership steers the Nation’s progress with their individual brilliance, business acumen, exceptional leadership and rock steady perseverance. Voted No 1 Best Mid-Sized Companies in Tanzania for the year 2016 after achieving the 44th position in 2014/15 for the second time. From 44th to 1st. This award is presented by KPMG, the leading global business consulting firm and leading Audit firm in Tanzania in collaboration with the Citizen Media Group for the 2nd Time. 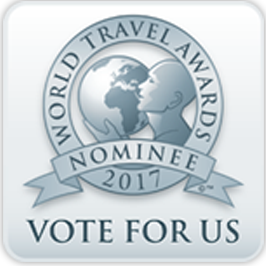 We are proud to be Nominated for the award for Tanzania’s Leading Safari Carrier for 2017. WE ARE THE ONLY AIRLINE TO ACHIEVE SUCH RECOGNITION IN TANZANIA.